Thank you for visiting MicalaQuinn.com, referred to herein as “this web site”. What personal information is collected from you through the website, how it is used and with whom it may be shared. My commitment to Data Security. Micala Quinn is the sole owner of the information collected on this site. I only have access to/collect information that you voluntarily give me via email or other direct contact from you. I will not sell or rent this information to anyone. Have me delete any data I have about you. Express any concern you have about my use of your data. In order to serve my customers, I collect personally identifiable information, like names, addresses, phone numbers, email addresses, and sometimes credit card information when such information is voluntarily submitted by my visitors. I will only use your personal information for the following purposes: (1) to deliver the products and/or services to you that you have requested; (2) to validate your compliance with the terms and conditions; (3) for content improvement and feedback purposes; and (4) to reach you, when necessary, regarding your use of the website or product(s). I may disclose personally identifiable information collected if I have received your permission beforehand (such as to fulfill a third party order) or in very special circumstances, such as when I believe that such disclosure is required by law or for other special cases described below. I may also periodically conduct surveys of my subscribers and customers from time to time so I can improve the products and services that I provide. By permitting me to collect this information, you will be able to receive information on products and services that may be of interest to you, including related third party offers that I may send to you. You also enable me to personalize your experience with me so that I can provide you with the highest quality of service. I may also use this information to contact you about joint venture opportunities if it appears that you would be a suitable joint venture partner. By submitting your email address on this website, you agree to receive email from me. You can cancel your participation in any of these email lists at any time by clicking the opt-out link or other unsubscribe option that is included in the respective email. I only send emails to people who have authorized me to contact them, either directly, or through a third party. I do not send unsolicited commercial emails, because I hate spam as much as you do. By submitting your email address, you also agree to allow me to use your email address for custom audience targeting on sites like Facebook, where we display custom advertising to specific people who have opted-in to receive communications from me. In addition, you agree that by submitting your telephone contact information on this website and/or registering to receive the product and/or service offered herein, such act constitutes a purchase, an inquiry, and/or an application for the purposes of the Amended Telemarketing Sales Rule (ATSR), 16 CFR ‘310 et seq. and any applicable state and local “do not call” regulations. I retain the right to contact you via telemarketing in accordance with the ATSR and the applicable state regulations. I also may collect various types of non-personally identifiable information to help me make your experience more enjoyable, measure site activity to identify future improvements that should be made, and compile aggregate data to help serve site visitors better. For example, I may use such data to tailor our advertisements, develop proper survey questions, improve my business, etc. As another example, I may use session and persistent “cookies,” session logs, web beacons, GIF/pixel tags, banner ads, third-party click tracking analytics tools (such as Google Analytics), third-party retargeting networks that may display my advertisements to you on other sites that you visit to remind you about me, and third-party networks that serve user-requested emails (e.g., for a refer-a-friend email) to collect non-personally identifiable or other aggregated information about site visitors. Cookies are text files that are used by your computer’s web browser to store your preferences and enable me to enhance your user experience with my website. Emails or newsletters that I send electronically may use techniques such as web beacons or pixel tags to gather email metrics and information to improve the reader’s experience, such as the number of emails that are opened, whether they were forwarded or printed, the type of device from which they were opened, and the location (e.g. city, state, and county) associated with the applicable IP address. If you visit this site with an open ID (such as Facebook), you may also be sharing and integrating data with third-party social media sites, and I may track aggregate data about the number of visits to this site with an open ID, the number of items “liked” on this site, or items on this site that you choose to share with a third-party social media site. Other parties such as advertising partners and analytics companies may also be collecting information about your online activity across various websites over time. The information collected by those third parties may include identifiers that allow those third parties to tailor the ads that they serve to your computer or other devices. Because there is not yet a common understanding of how to interpret web browser-based “Do Not Track” signals other than cookies, I do not currently respond to “Do Not Track” signals that are undefined. Please note that you do have the option to configure most web browsers to NOT accept cookies. However, be aware that disabling cookies may keep you from having access to some functions or services on my website or the web-hosted software that runs on my website. I do not control and am not liable for the actions of any third parties who I may promote. I pride myself in working with quality companies but have no control over the actions of those third parties. 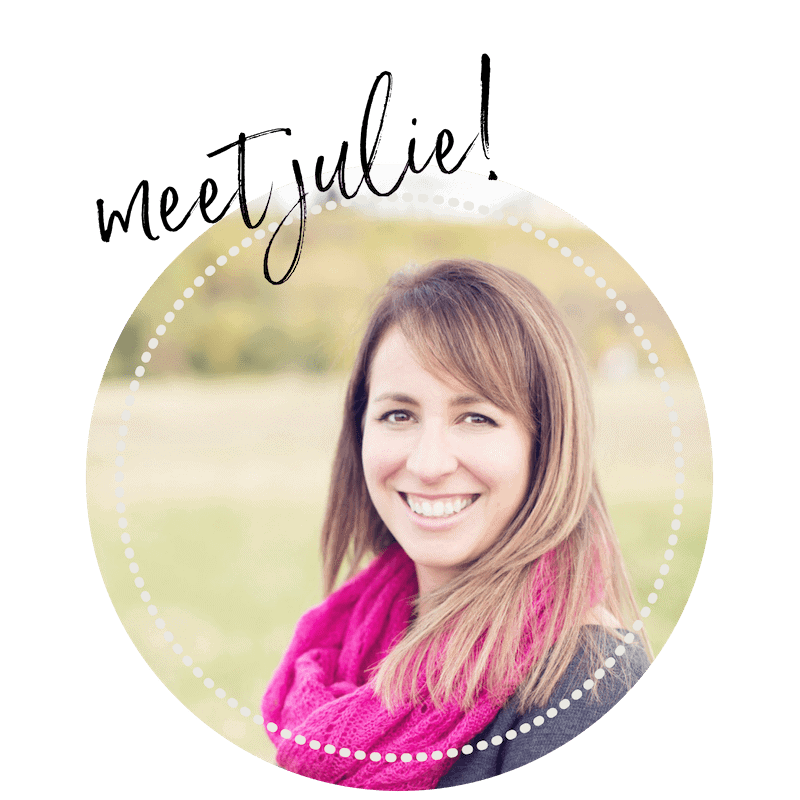 While I am not liable for any of the actions of those third parties, you should feel free to give me feedback from time to time on your experiences with any third parties to whom I work with so that I may enhance our future service to all customers. I may use your IP address to help prevent fraud, to help diagnose problems with my server, to gather broad demographic information, and to offer you products and services. All information collected from you is stored in a technically and physically secure environment. I use SSL encryption to protect sensitive information online, and I do everything I can to protect user information offline. Unfortunately, no transmission over the Internet can be guaranteed to be 100% secure. As a result, while I take reasonable measures to protect your information, I cannot ensure or warrant the security of the information that you transmit to me, and you do so at your own risk. We respect your decision if you want to opt-out of tracking for this website. If you choose to opt-out some features of this site, or future features of this site may not work properly. You may not be able to share content from this site to social media sites etc. If you would like to Opt-Out of tracking or just want more information about how to do that please use these resources. 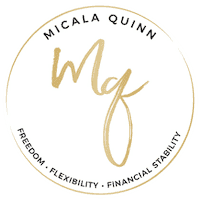 If you need to contact me, you can email me at hello@micalaquinn.com.